The first day of the draft came and went. A total of 75 high school and college players were selected on Day One. Demi Orimoloye did not hear his name. This despite 41st on Baseball America’s top 500 list in North America, 49th on Perfect Game’s top 500, 62nd on MLB Pipeline’s top 200 and 93rd on the ESPN’s top 100. It was a crushing day. Yet the sun came up on Day II. On the 45th pick of the second day Orimoloye (Orleans, Ont.) was selected 121st over-all in North America by the Milwaukee Brewers as the fifth Canuck selected. Orimoloye, selected by Brewers scout Jay Lapp (London, Ont.) was given a $450,000 signing bonus on Friday. It was the 16th highest bonus ever given a Canadian and the fourth highest awarded a player from Canada. He played for the Ottawa-Nepean Canadians and coaches Tanner Watson and Don Campbell. The smooth outfielder was the best at the Area Code Games last August in Long Beach and had signed to attend the University of Oregon. One scout said before the draft said "I hope we get him if not I hope some other team signs him, because he's such a specimen I worry about the football coaches at Oregon stapping a set of pads on him." 1B Josh Naylor (Mississauga, Ont.) 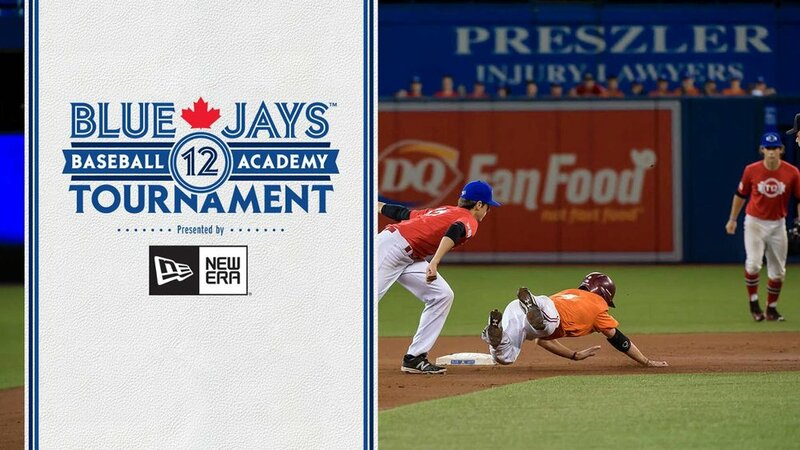 of Ontario Blue Jays and Canadian Jr National Team, who went in the first round, 12th over-all to the Miami Marlins. RHP Mike Soroka (Calgary, Alta.) 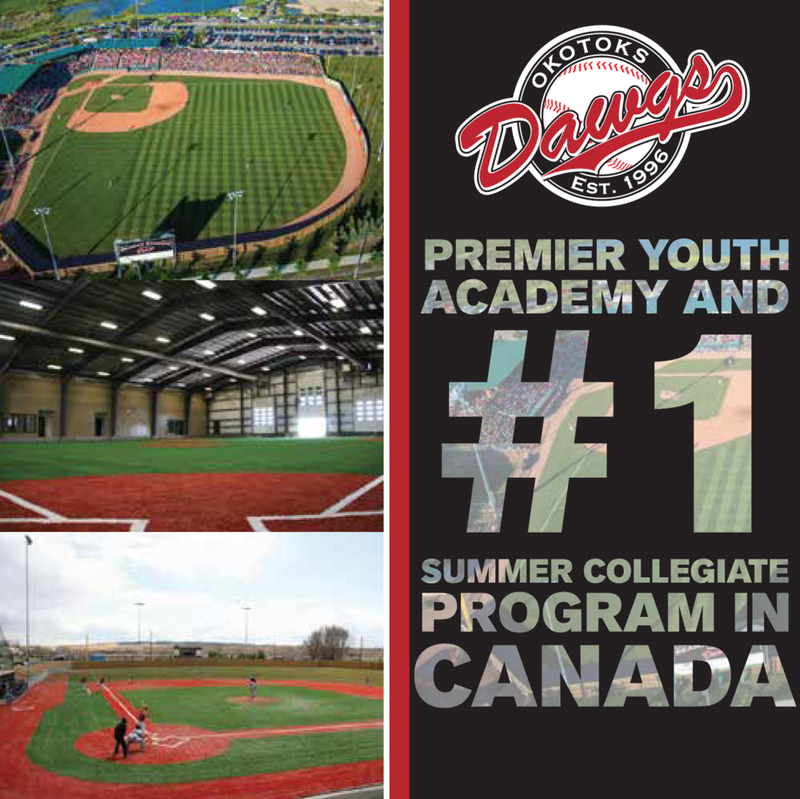 of the PBF Redbirds and the Canadian Jr National Team, in the first round, 28th to the Atlanta Braves. LHP Jeff Degano (Surrey, BC) of Indiana State in the second, 57th to the New York Yankees. CF Miles Gordon (Oakville, Ont.) of the Great Lake Canadians and Canadian Jr. National Team to the Cincinnati Reds in the fourth round, 115th. Do the Blue Jays need a starter or a closer?